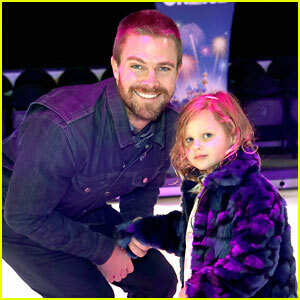 Emily Bett Rickards & Stephen Amell Kick Off Season 7 of ‘Arrow’ | Arrow, David Ramsey, Echo Kellum, Emily Bett Rickards, Stephen Amell | Just Jared Jr.
Arrow is officially in production! 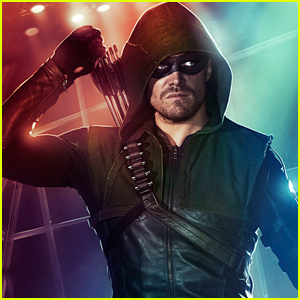 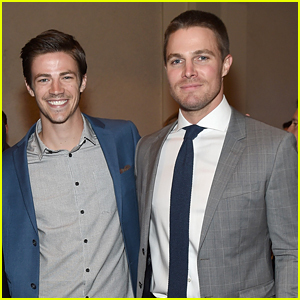 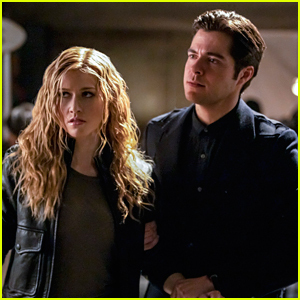 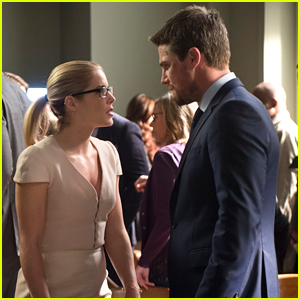 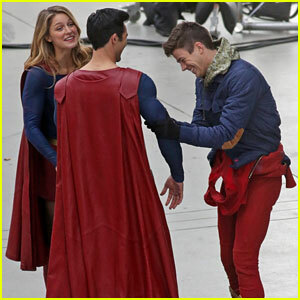 The long-running CW series kicked off its’ seventh season of filming today (July 9) in Vancouver, Canada. 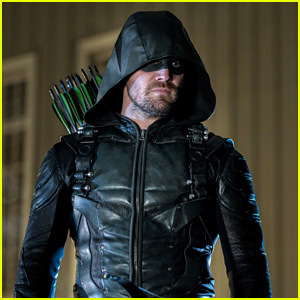 Star Stephen Amell shared the first pic of the set – the clapperboard which shows the premiere episode will be directed by James Bamford. 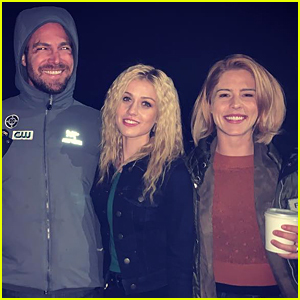 Just before the weekend hit, Stephen met up with TV wife Emily Bett Rickards, David Ramsey and Echo Kellum for a cast pic before their first table read. 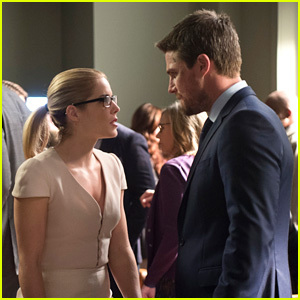 “It begins…. 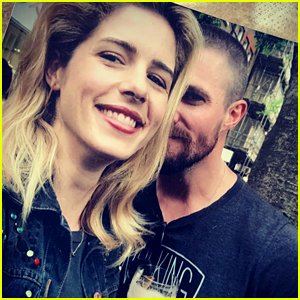 #Arrow #Season7 #TableRead #EmilyOverHere #Frands #BeardGang,” Echo captioned with a pic on his Instagram. 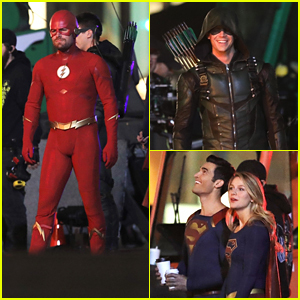 Check both pics out below! 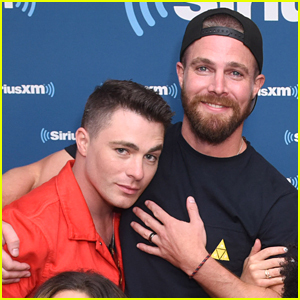 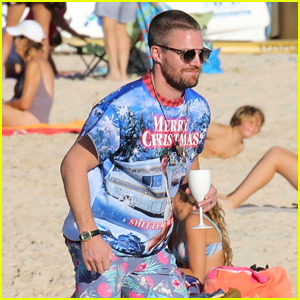 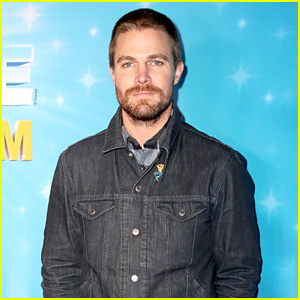 Stephen Amell Gets Festive at the Beach in St. Barts!